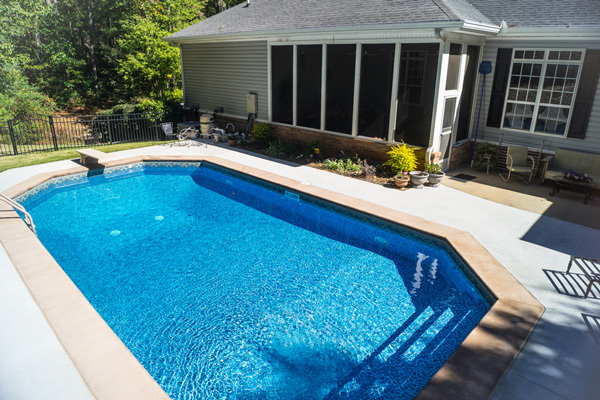 Whiten Pools constructs in-ground vinyl swimming pools from the leading vinyl liner manufacturers in the country. 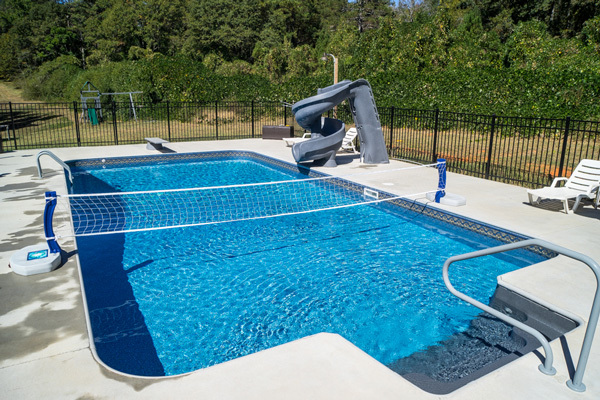 We carry manufactured in-ground pool liners that are custom crafted to the exact specifications of your pool and adhere to the highest quality standards in the industry. 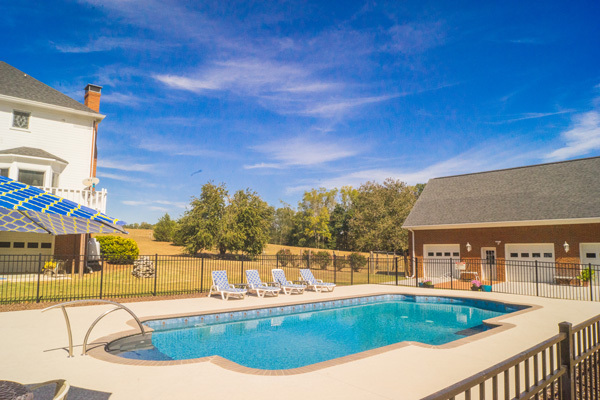 Our family will always strive to make your swimming pool construction experience as positive and stress-free as possible. 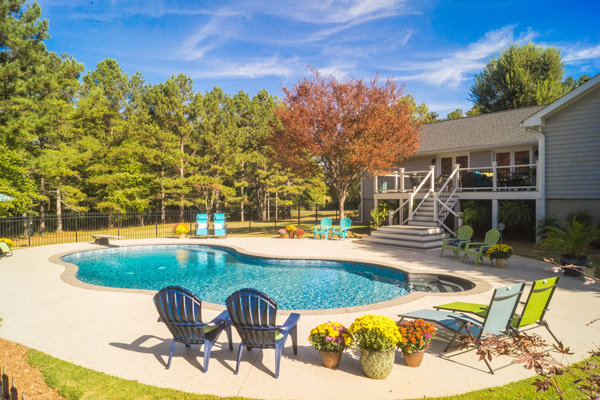 We promise to always be respectful of your family, property and privacy. We will take time to educate you and provide you with valuable information you need to enjoy the full use of your investment. See our photo gallery for ideas! 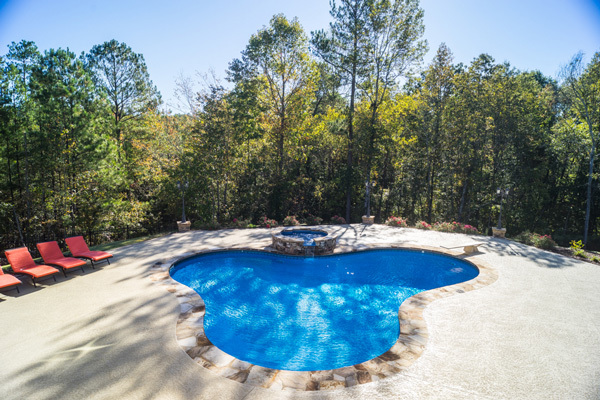 If you do not see something you like, then give us a call and we can design a pool exactly as you want it—custom designed just for you. 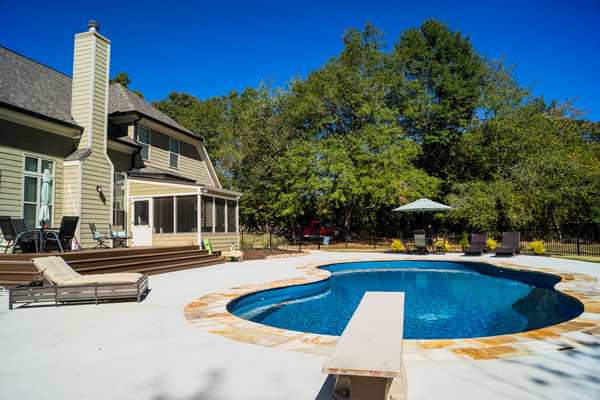 We can then create it in our virtual 3D software program so you can see it for yourself and approve it before we build.